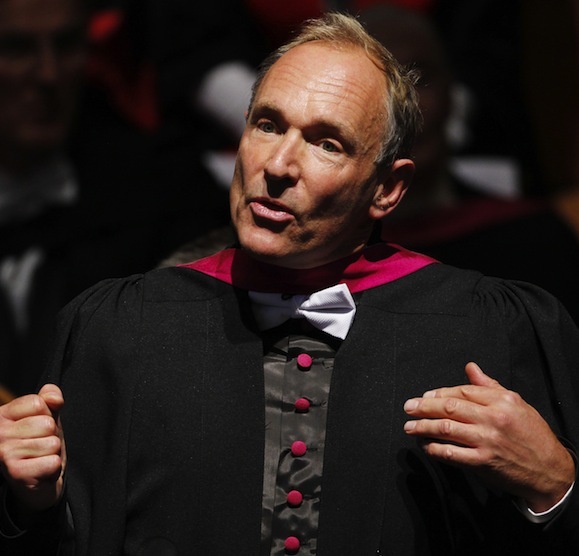 The inventor of the World Wide Web, Sir Tim Berners-Lee, believes an online ‘Magna Carta’ is needed to protect the independence of the Web and the rights of its users, The Guardian reports. Berners-Lee has been a critic of the spying tactics that American and British governments have been accused of, in the wake of revelations by whistleblower Edward Snowden. His plan for an online Magna Carta would cover principles of privacy, free speech and responsible anonymity, and is being taken up as part of a project called “The Web We Want”, which campaigns for digital rights.